Free street parking (for up to 2 hours) is available on Churchill Avenue. In addition to this, 3 x dedicated patient parking bays are available at the rear of the clinic. This may be accessed through the service lane between Churchill Avenue and Hay Street via Coghlan Street. Note: The service lane is located behind the Bose store. 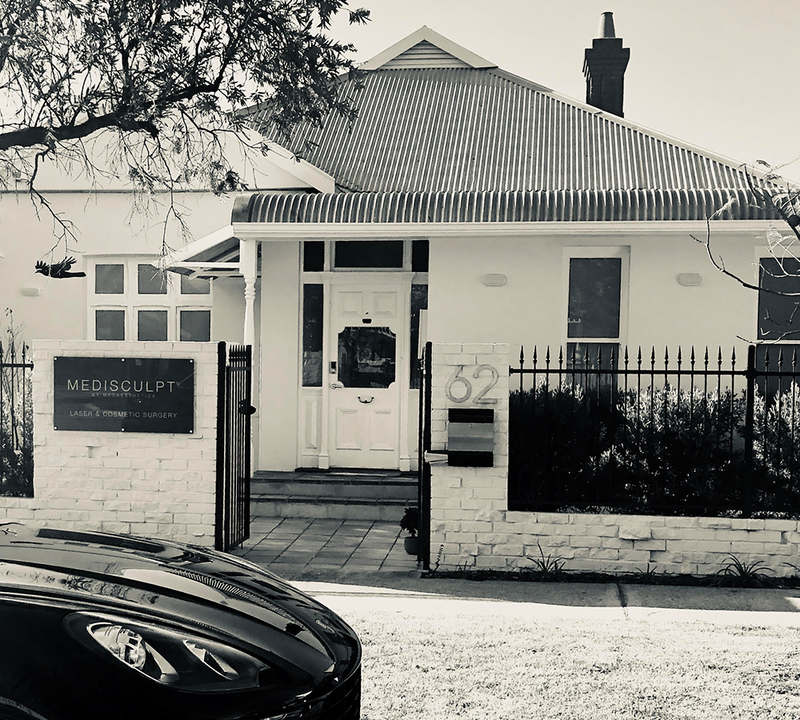 For those using public transport, the Subiaco train station is an approximate 20-minute walk from our clinic. However, we encourage patients coming for surgery to use taxi or Uber services, or to ask a friend or family member to drop them off and then pick them. If possible, please avoid bringing children under 10 years old with you.